Don't let the biggest day of you life be stored in only picture memories. Have a Stunning HD film that you will want to watch time and time again. Let me be the cure for your post-wedding blues. 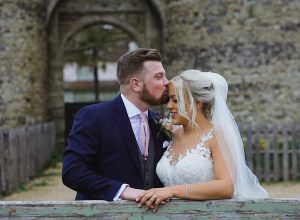 After the biggest and best day of your life is over and the honeymoon tan is fading, there's really only one thing that will help you relive your magical day.. your beautiful wedding film. Preserve all those amazing memories that even photos can't capture, the sight and sounds of people laughing, children playing, glasses clinking, hecklers heckling, tears running, dads blubbering, but most of all, the emotion and passion in every word spoken. 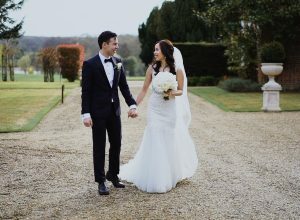 So many people don't see a wedding film as an essential purchase for their wedding but it's the one thing clients say after 'Thank god we did!'. I love meeting new couples starting their new journey together and for me to be a part of it and help keep their memories going for a long time after makes me very happy to have the job I do. I love it!! !.